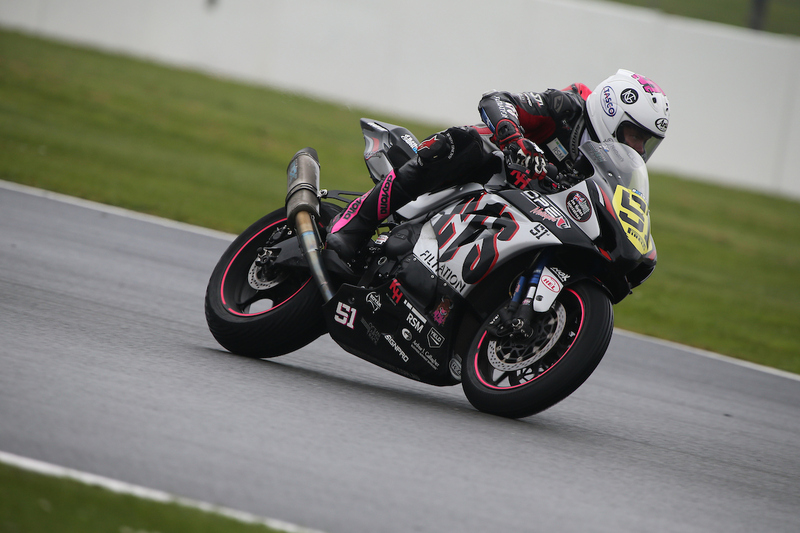 Under the British sun CF Motorsport rider Brayden Elliott has finished off the twelfth and final round of his maiden year in the British Superstock 1000 Championship at Brands Hatch Grand Prix Circuit, after a massive effort all season long. 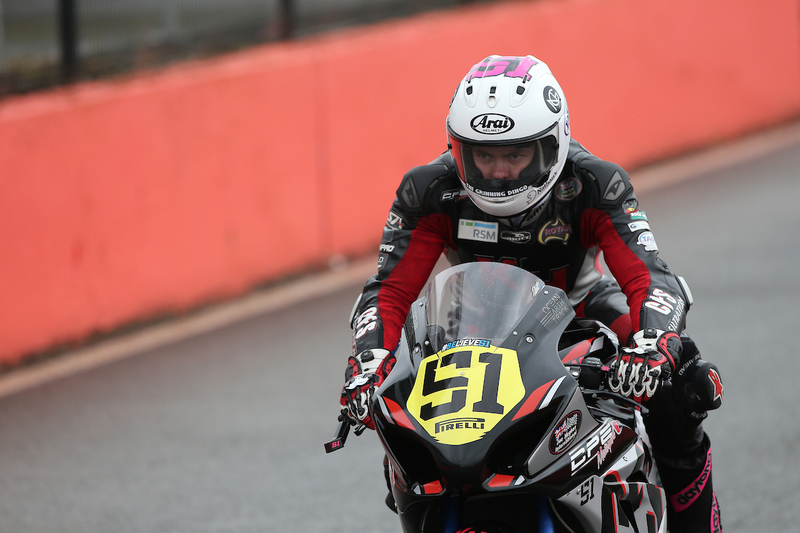 Having entered the season at the beginning of the year with no expectations, and the mind set to have a year of learning in the world’s toughest domestic road racing championship, Elliott has had some promising results and has matured tremendously throughout the year. Having come back from some horrific crashes in the middle of the season, Elliott was able to use his growing confidence this weekend to qualify 23rd out of 38 riders. Running off track on lap one of the final race to avoid a collision up ahead Elliott re-entered in last position, needing to work his way back through the field. 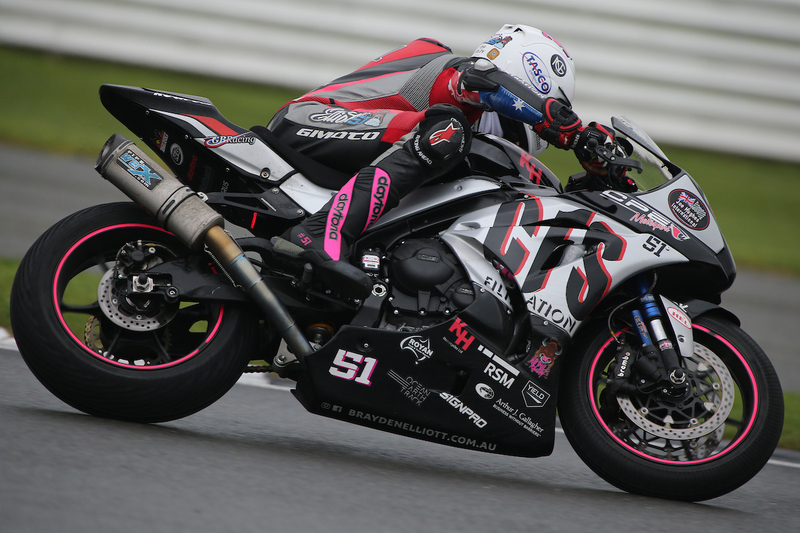 “Coming into an extremely tough championship and leaving life behind in Australia is a very difficult thing to do, however from day one the CF Motorsport team has been very supportive, and have been able to guide me through the season. “Although on paper my results don’t seem to be great, I have grown so much as a rider, and believe I am a stronger person because of what I have had to face this year. 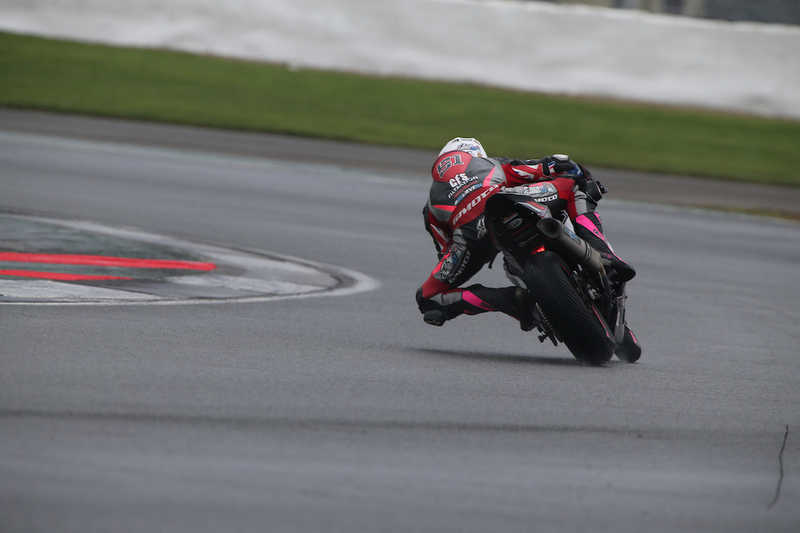 We always knew that this year was going to be a learning year, and that things were going to be close and competitive, but I don’t think anything can prepare you for the level of racing that is seen in the British Championship. 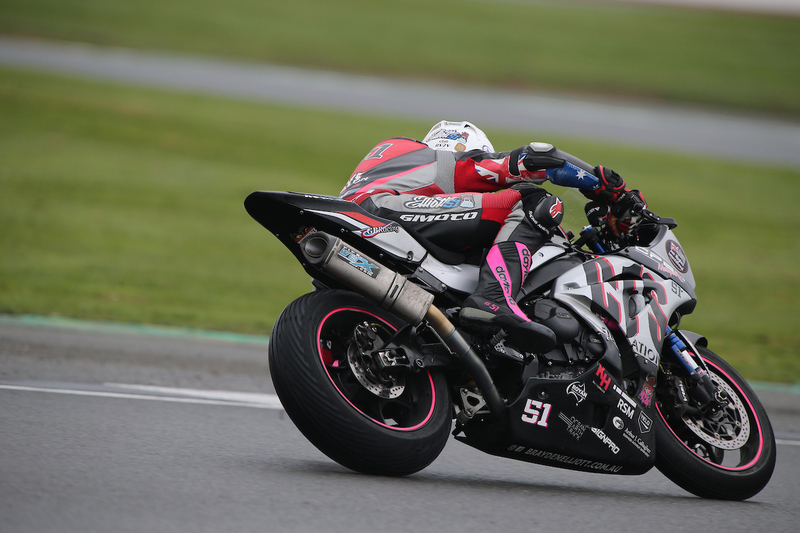 “This weekend, at Brands Hatch GP I felt a lot more comfortable on the Yamaha R1, and although we had a few issues with the bike throughout, I felt as though I was beginning to feel more like myself. Unfortunately, the race didn’t go as planned especially because we had such a strong improvement during qualifying, but I am glad to have finished the race and the 2017 season, and can walk away having learnt and experienced a lot. “I can’t thank my family, my friends or my fans enough for believing in me this season and giving me the continuous strength throughout the ups and the downs. And again, to the CF Motorsport team for giving me the opportunity to pursue my dreams, and for their continuous belief”, Elliott concluded. Elliott will return home for the summer in Australia to refresh, and rejuvenate. Within this time back home with his family and friends Elliott will be working on his plans for next year. 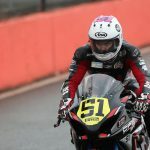 Be sure to stay up to date with Elliott in the off season and be the first to know about his plans for 2018, head to www.braydenelliott.com.au, like his racing Facebook page or follow @braydenelliott51 on Instagram.